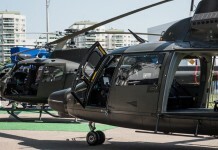 A number of Israeli companies are displaying advanced technologies developed for military and security applications, that are made available for export to India. This report covers a long range observation system from Controp, a multi-sensor observation system from RP Opticals, FiberPatrol-PR fence and pipeline alert system from Magal and the new Cardinal SWIR IR detector from SCD. 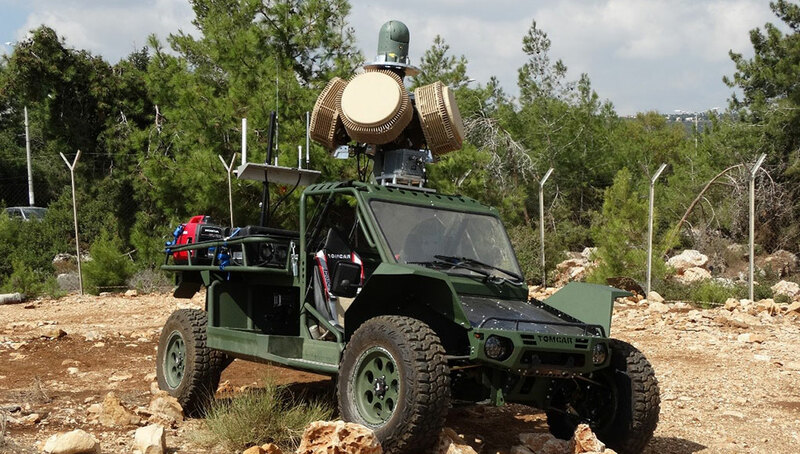 A number of Israeli companies are displaying advanced technologies developed for military and security applications, that are made available for export to India. 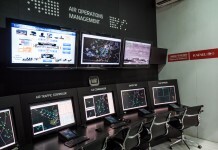 Controp announced the sale of its Long Range Observation Systems (LOROS) equipment to an Indian customer, to be used as part of a security solution for critical sites in India. 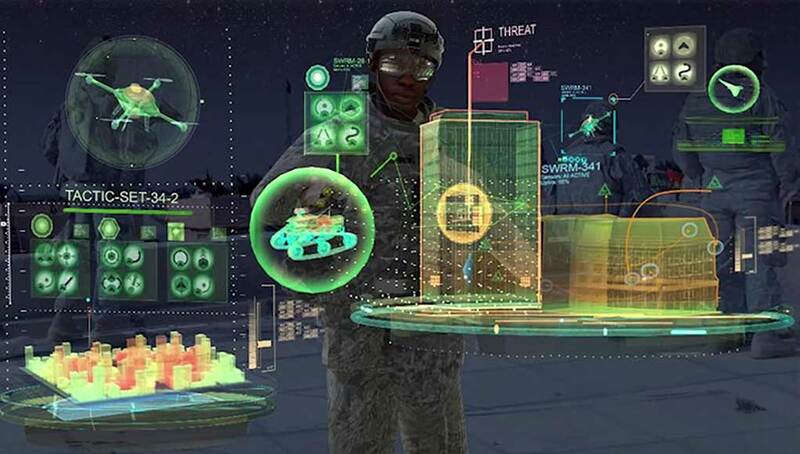 “We are confident that this purchase will encourage the additional procurement of such systems for use in important defense and HLS applications in India” said Johnny Carni, Controp’s VP Marketing. 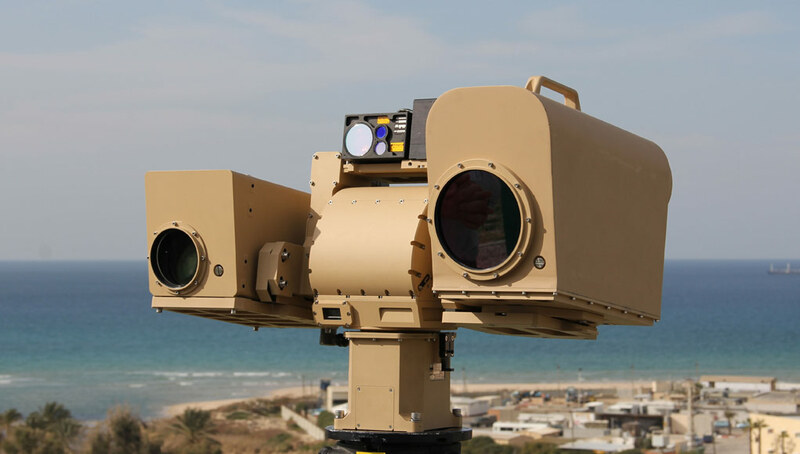 The system, known as ‘MEOS’ (for ‘Modular Long-Range EO/IR Day/Night Observation System’) was procured by a large Public Sector Undertaking (PSU) for Indian Homeland Security (HLS) applications. 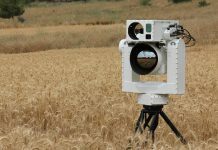 The system provides wide area, passive, real time 24/7 EO/IR observation, with panoramic scanning and automatic target detection capabilities. 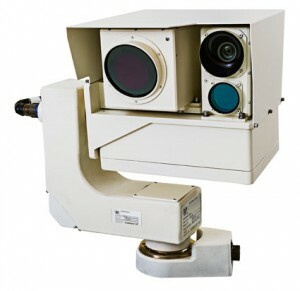 The system combines a medium or long-range thermal imaging camera with continuous zoom lens and a medium range or a long-range day camera as well as an optional Laser Range Finder (LRF). 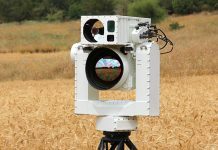 Another EO solution is offered to India by Israel’s RP Optical Labs, displaying at Defexpo multi-sensor observation systems based on thermal imagers. Such systems are used for border and coastal surveillance. 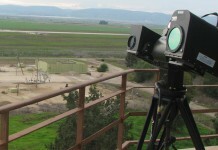 Each system consists of an Long-Wave InfraRed (LWIR) or Medium-Wave IR (MWIR), cooled thermal imagers – providing multiple zoom lens options, also included are day camera fitted a variety of sensor and lens types selected by the customer, and an accurate eye-safe laser range finder (LRF) unit, all mounted on a Pan/Tilt unit with various performance/ stabilization levels. Magal Security Systems is featuring here the latest fiber-optic sensors variants of Magal’s FiberPatrol-PR family. 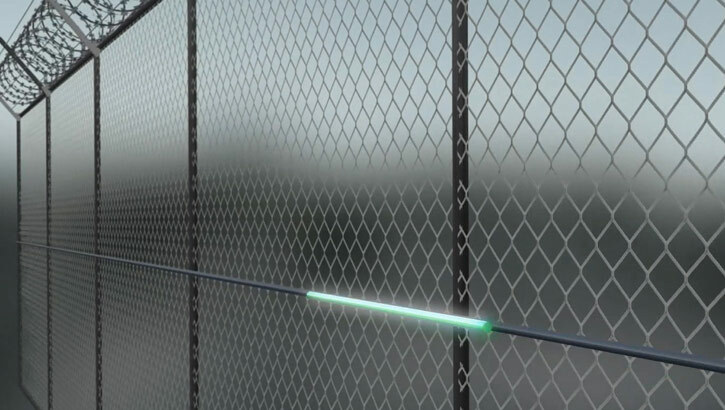 These sensors are protecting fence, pipelines, and datalines. The solution protects linear infrastructures of pipes over long distances, from a single control point. With the sensor cable buried alongside the protected asset (pipes) a FiberPatrol-PR installation can protect over 70 kilometers against Third Party Interference (TPI) for buried pipelines. When used in perimeter applications, the coverage is 16 kilometers. The system detects the breaking point within an accuracy of 10 meters. The solution delivers a high probability of detection and a low Nuisance Alarm Rate (NAR). It accurately locates intrusions – including multiple simultaneous intrusions – and operates even in the presence of non-localized environmental noise that would overwhelm the location capability of other long-range fiber-optic sensors. Providing software-configurable detection zones, FiberPatrol-PR is invisible and undetectable as a buried sensor in pipeline applications. Cardinal 640 is a SWIR (Short Wave Infra-Red) detector for long-range surveillance and observation systems, enabling visibility for dozens of kilometers in even the most difficult atmospheric conditions – including humidity, rain, dust, fog and smoke. Additional applications include an image intensifier replacement (for goggles, weapon sights, etc.) and enhanced night vision for driving sights. The Cardinal detector is fully operational and provides a unique, superbly clear picture. 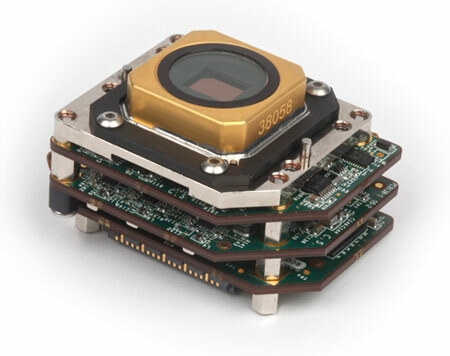 Cardinal includes a special function capability of Asynchronous Laser Pulse Detection (ALPD), which enables a “see spot” capability at a pixel level and in complex scenarios.